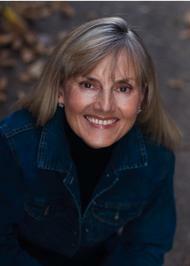 Jacqueline Winspear was born and raised in the county of Kent, England. Following higher education at the University of Londonâ€™s Institute of Education, Jacqueline worked in academic publishing, in higher education and in marketing communications in the UK. 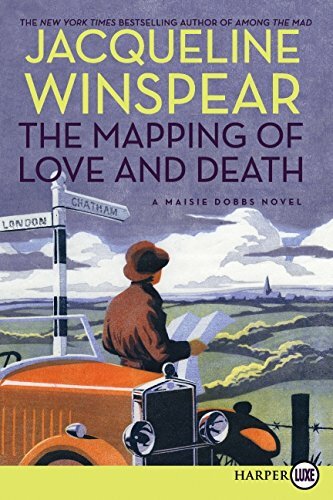 Itâ€™s early 1938, and Maisie Dobbs is back in England. On a fine yet chilly morning, as she walks towards Fitzroy Squareâ€”a place of many memoriesâ€”she is intercepted by Brian Huntley and Robert MacFarlane of the Secret Service. The German government has agreed to release a British subject from prison, but only if he is handed over to a family member. 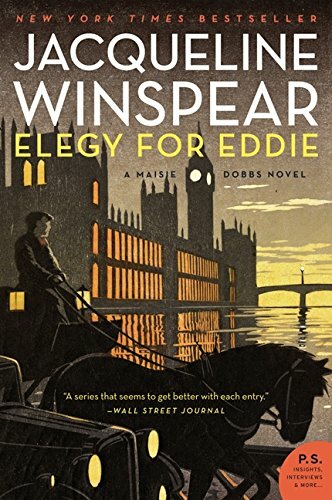 Because the manâ€™s wife is bedridden and his daughter has been killed in an accident, the Secret Service wants Maisieâ€”who bears a striking resemblance to the daughterâ€”to retrieve the man from Dachau, on the outskirts of Munich. 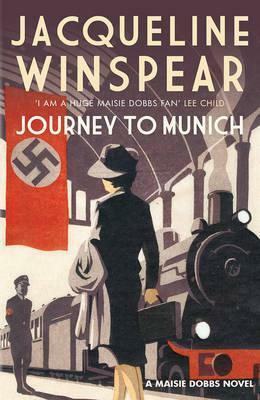 The British government is not alone in its interest in Maisieâ€™s travel plans. Her nemesisâ€”the man she holds responsible for her husbandâ€™s deathâ€”has learned of her journey, and is also desperate for her help. 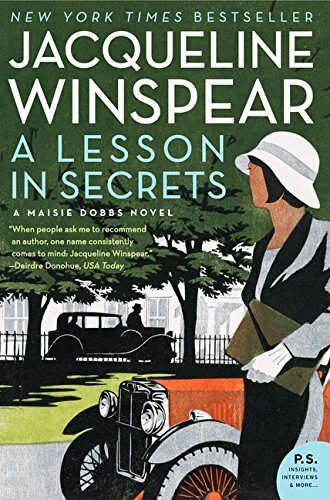 Traveling into the heart of Nazi Germany, Maisie encounters unexpected dangersâ€”and finds herself questioning whether itâ€™s time to return to the work she loved. But the Secret Service may have other ideas. . . .